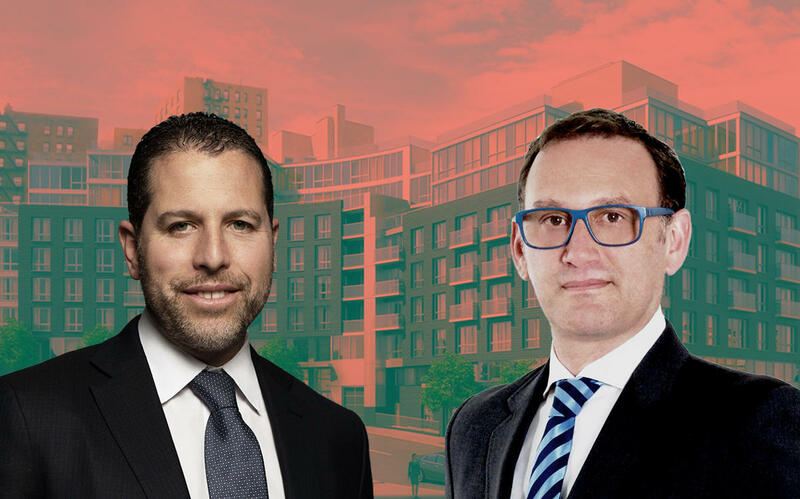 Eran Polack’s HAP Investments secured a $52.5 million construction loan for a mixed-use development site at 4452 Broadway in Washington Heights. Madison Realty Capital provided the financing package, which will replace existing debt and cover construction costs, the firm said. Property records show that Gamma Real Estate provided HAP with $11.5 million in financing in 2017. The developer bought the land in 2013 for $7.3 million, and the firm plans to build a seven-story mixed-use project spanning 134,475 square feet. The project will include 11,000 square feet of retail space and 129 apartments, 30 percent of which will be set aside as affordable. HAP is also planning to build a 41-unit, 19-story condo project in Tribeca at 65 Franklin Street, which it is financing with $32 million from G4 Capital Partners.